Criminal psychiatrist Dr. Robert Ordway, a.k.a. the “Crime Doctor,” is a fictional character created in 1940 by Max Marcin. Crime Doctor was a Sunday-night program that ran on CBS radio stations for seven years. There are only a few extant recordings of the shows, but the ones I’ve heard are comfortable and formulaic little mysteries, not unlike the long-running Mr. Keen, Tracer of Lost Persons. Like a number of other popular mystery programs, Crime Doctor was adapted as a series of films. Dr. Ordway was played by four different actors over the course of the radio show, but on-screen, he was always played by Warner Baxter. Baxter had been a matinee idol in the silent era, and had won an Oscar for his role as the Cisco Kid in the early talkie In Old Arizona (1928). By the ’40s, however, he was in poor health, and the Crime Doctor series was an easy paycheck for not too much work. Each picture took less than a month to film, and he made roughly two Crime Doctor pictures a year. Baxter doesn’t seem to be coasting in them, though. While he doesn’t ever run or do any stuntwork, he is a fine actor, and his patrician presence is always a treat. In the first film, Michael Gordon’s Crime Doctor (1943), we learn the character’s origin. A Depression-era crook and racketeer named Phil Morgan is shot and left for dead on the side of the road. Suffering from total amnesia, Morgan calls himself “Robert Ordway” and puts himself through medical school. Once he gets his degree, he focuses on rehabilitating criminals. Eventually, his past catches up with him, but everything works out in the end, allowing him to keep his new name and continue his work as one of the good guys in a series of films released by Columbia Pictures. Crime Doctor was followed by Eugene Forde’s Crime Doctor’s Strangest Case (1943) and Shadows in the Night (1944), George Sherman’s The Crime Doctor’s Courage (1945), and William Castle’s Crime Doctor’s Warning (1945). The film series is less cozy than the radio episodes I’ve heard, and delves into noir territory, with all of its shadows, brutal murders, and mysterious characters. 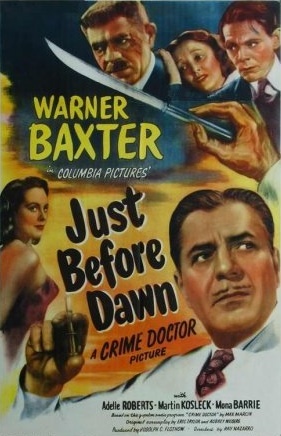 The sixth film in the series, Just Before Dawn, which was also directed by Castle, begins at night, with a shot of a hulking man (Marvin Miller) walking up to the shadowed entrance of the Ganss Mortuary. He is met by Karl Ganss (Martin Kosleck), who gives him a small leather case that contains a hypodermic needle and a vial of something marked “insulin” that’s not really insulin. The collapsed gentleman in the living room is a diabetic (remember that insulin?) named Walter Foster (George Meeker). 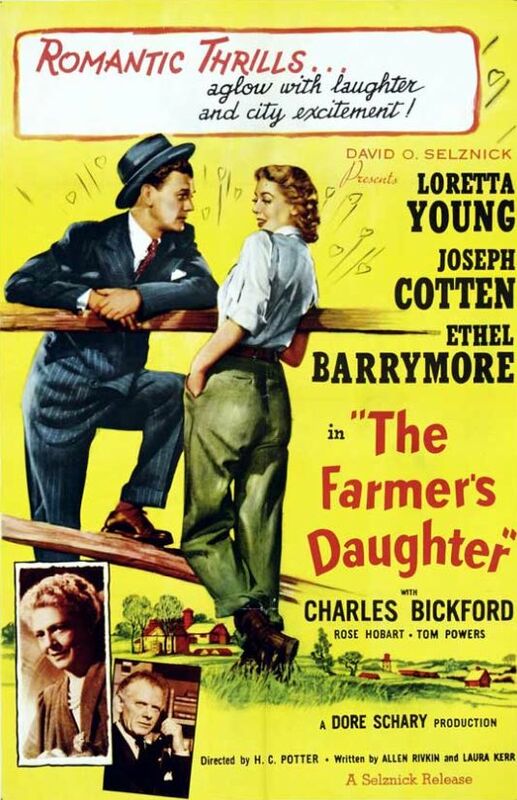 Dr. Ordway attends to him, and speaks with Foster’s attractive young sister, Claire (Adelle Roberts), who tells Dr. Ordway that her brother must have forgotten to take his insulin. Dr. Ordway unwittingly prepares a hot dose for Foster, and assures Claire and Mrs. Travers that he’ll be fine. While Dr. Ordway is meeting some of the other party guests, Foster drops dead. He has been poisoned, and the murderer has made Dr. Ordway the instrument of his crime. The police, generally a bumbling lot in these old mystery series, encourage Dr. Ordway to investigate the crime to redeem himself, especially since he lives right across the street from the Travers home, and it will be easy for him to keep tabs on everyone. I don’t know what city the Crime Doctor series takes place in, but its police force must be one of the laziest in the country. Dr. Ordway investigates the crime in a by-the-numbers fashion. It turns out that a lot of people at the party (and possibly someone who was not at the party) had reason to want Foster dead. There are obviously nefarious things going on at the Ganss Mortuary, but how they relate to Foster’s murder is not immediately clear. After the halfway mark, the film really kicks into high gear. After an attempt on his life, Dr. Ordway feigns blindness to lull his antagonists into a false sense of security. He also undergoes a fancy make-up job that turns him into a dead ringer for a vicious killer on the lam named Pete Hastings. Things get really nutty by the end, when Dr. Ordway makes himself temporarily immune to poison by lining his stomach with a heavy emulsion of chalk in order to catch the killer. Just Before Dawn is the only movie I can think of that ends with a shot of the protagonist lying down on an operating table to get his stomach pumped. I’m a big fan of the director. 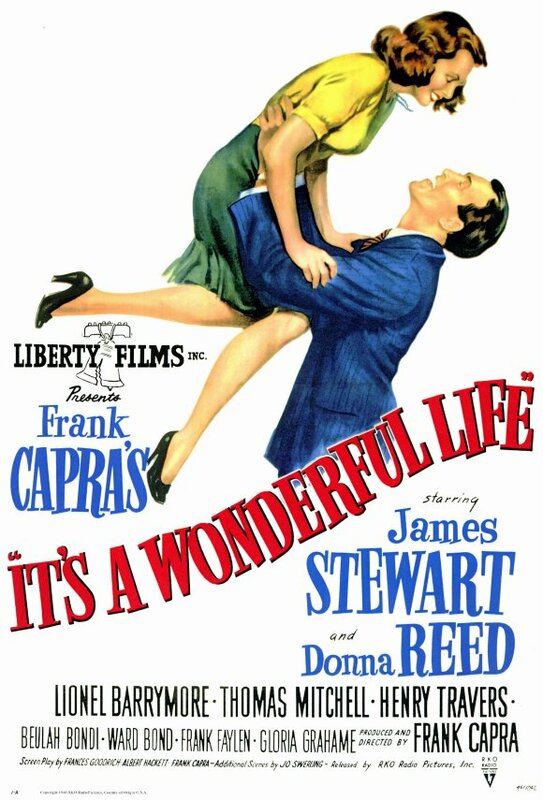 Castle gained notoriety as a purveyor of high-quality schlock with his “gimmick” films of the late ’50s and early ’60s. Anyone who bought a ticket for Macabre (1958) was automatically insured by Lloyd’s of London, and received a settlement if they died of fright during the picture; House on Haunted Hill (1959) featured a gimmick called “Emergo,” in which a plastic skeleton shot out of a box next to the screen as Vincent Price manipulated his own skeleton on-screen; the gimmick for The Tingler (1959) was called “Percepto,” and involved theater patrons getting their spines buzzed by a wire hidden in their seats; and Homicidal (1961) featured a one-minute “Fright Break” at the climax that allowed anyone who was too scared to keep watching to leave and receive a full refund. 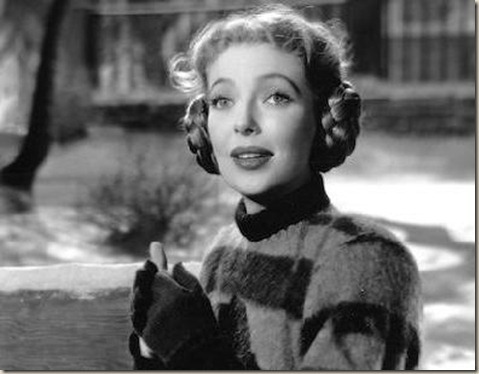 Of course, they were lighted with a spotlight as they walked up the aisle and then had to stand in the cardboard “Coward’s Corner” in the lobby until the film ended and their fellow patrons strolled past, so not too many people took advantage of the offer. Before he carved his unique place in cinematic history, Castle directed dozens of programmers like this one. 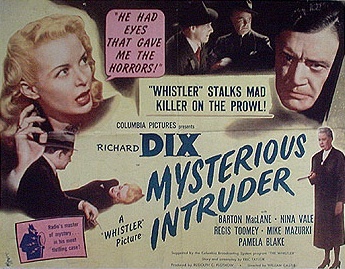 Prior to making Just Before Dawn, he directed three entries in Columbia Pictures’s Whistler series, The Whistler (1943), The Mark of the Whistler (1944), and Voice of the Whistler (1945). In general, I prefer the Whistler series. The plots are more varied and interesting. I also liked Castle’s prior entry in this series, Crime Doctor’s Warning, a little more than this one. Its depiction of the Greenwich Village art scene and the crazy beatniks who inhabited it was really enjoyable. But Just Before Dawn is, like all of Castle’s movies, still a whole lot of fun for fans of B mysteries and bottom-of-the-bill programmers. Posted in 1946, March 1946 and tagged Adelle Roberts, Aubrey Wisberg, Brick Sullivan, Byron Foulger, Charles Arnt, Charles D. Brown, Charles Lane, Columbia Pictures, Craig Reynolds, Dwight Caldwell, Egon Brecher, Eric Taylor, Eric Wilton, George Meeker, Henry Freulich, Irene Tedrow, Just Before Dawn, Larry Darmour Productions, Martin Kosleck, Marvin Miller, Max Marcin, Mona Barrie, Mystery, Peggy Converse, Philip Tannura, Robert Barrat, Rudolph C. Flothow, Skelton Knaggs, Ted Hecht, The Crime Doctor, Thomas E. Jackson, Walter Soderling, Warner Baxter, William Castle, Wilton Graff. Bookmark the permalink.